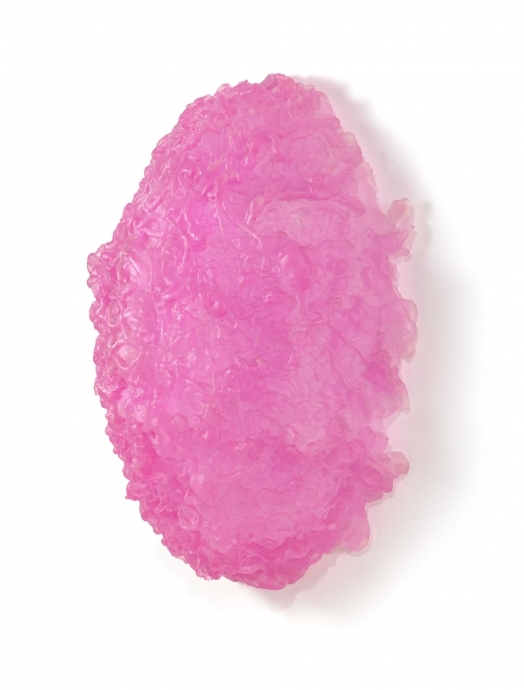 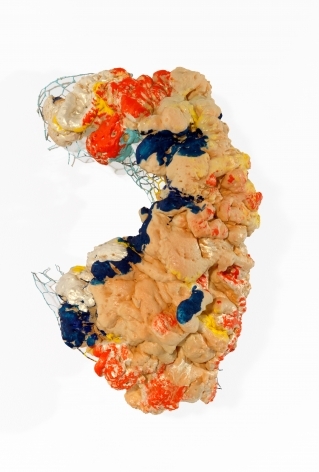 Since the 1960s, Lynda Benglis’ work has subverted prevailing ideologies about art, sculpture and their classification. 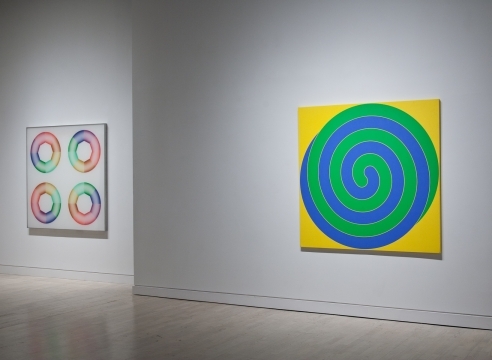 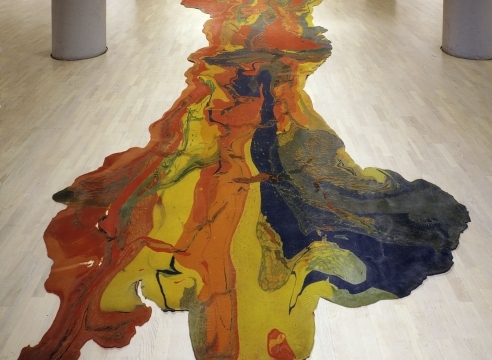 Beginning with her poured latex ‘floor paintings,’ and her layered wax pieces, Benglis pursued pure form, putting her at the forefront of New York Post-Minimalism. 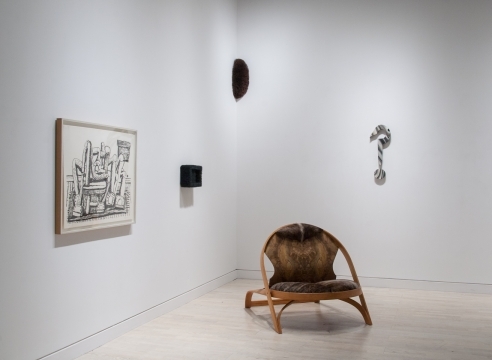 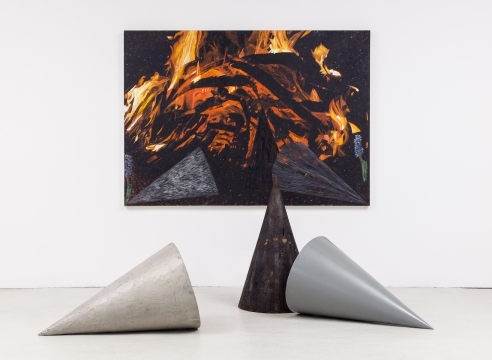 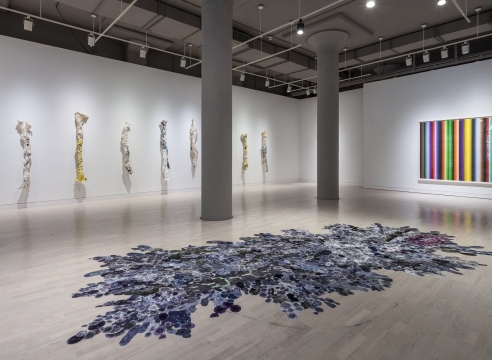 "With the endless environment as the ground for the frozen gesture, she embraced the notion of theatricality and all that it implies—temporality, performance, personality, media exploitation," Robert Pincus-Witten noted in his 1974 article for Artforum. 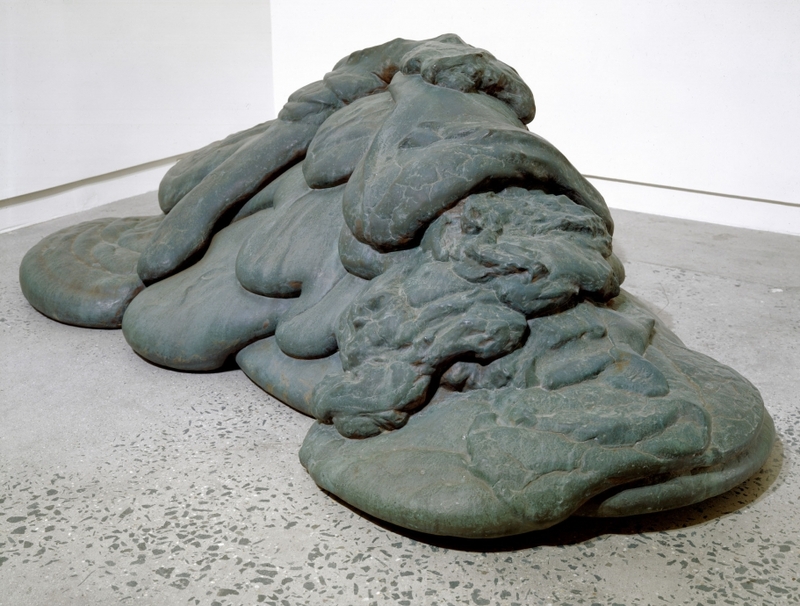 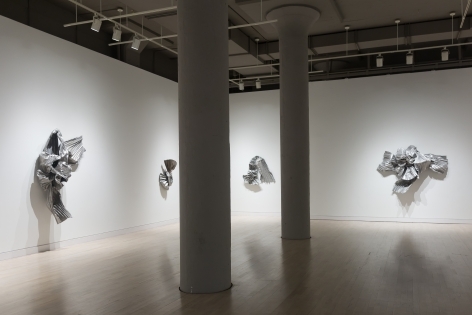 These performative qualities of Benglis’ work reflect her visceral practice, one that involves bending, pounding and spraying materials such as metal and polyurethane. 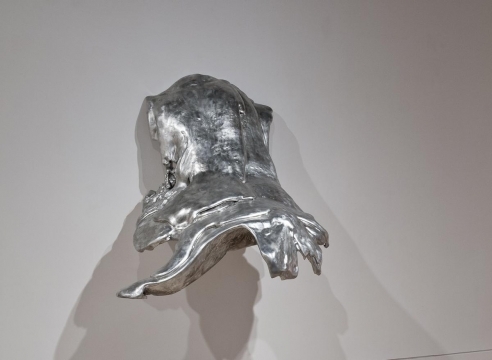 Benglis’ sculptures directly reflect her physical strength, clearly evident in her hand-folded knots and pleated pieces from the 1970s and 80s. 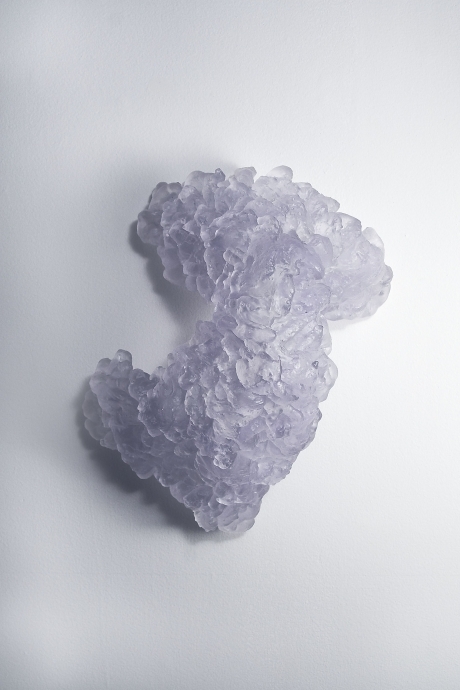 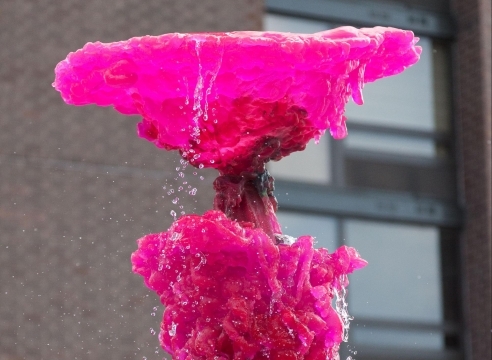 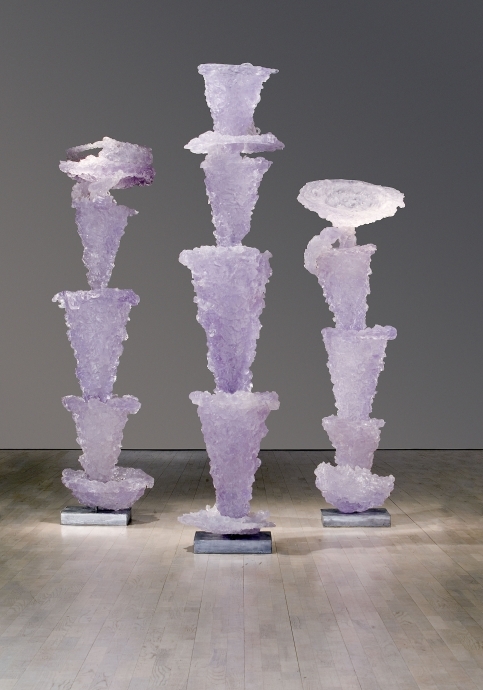 Sensual and insubordinate, her sculptures and running fountains capture the abiding flow of energy and matter. 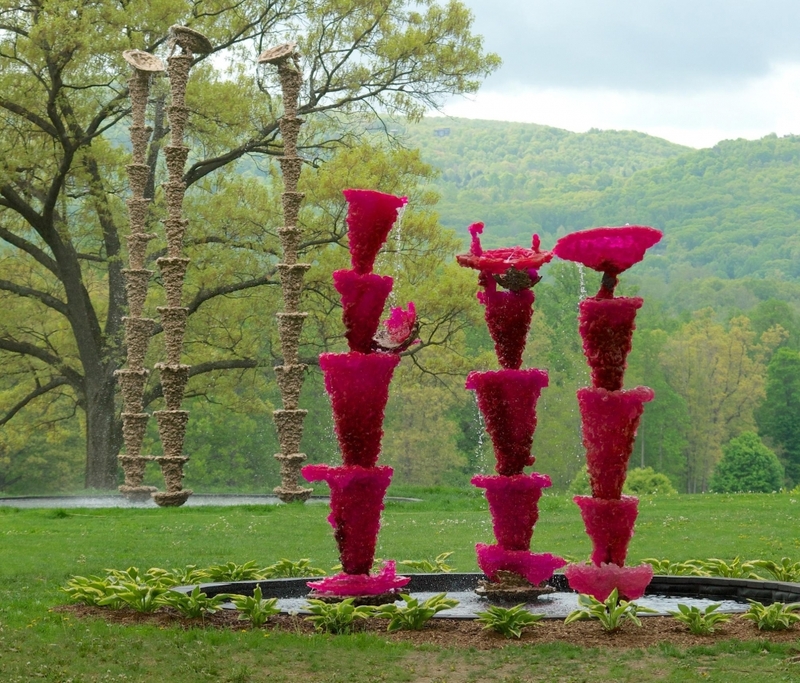 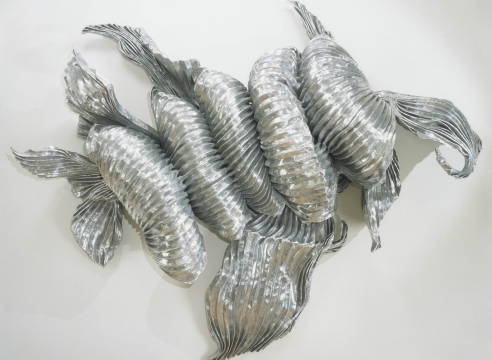 Lynda Benglis was born in Lake Charles, LA and graduated from Newcomb College with a BFA in 1964. 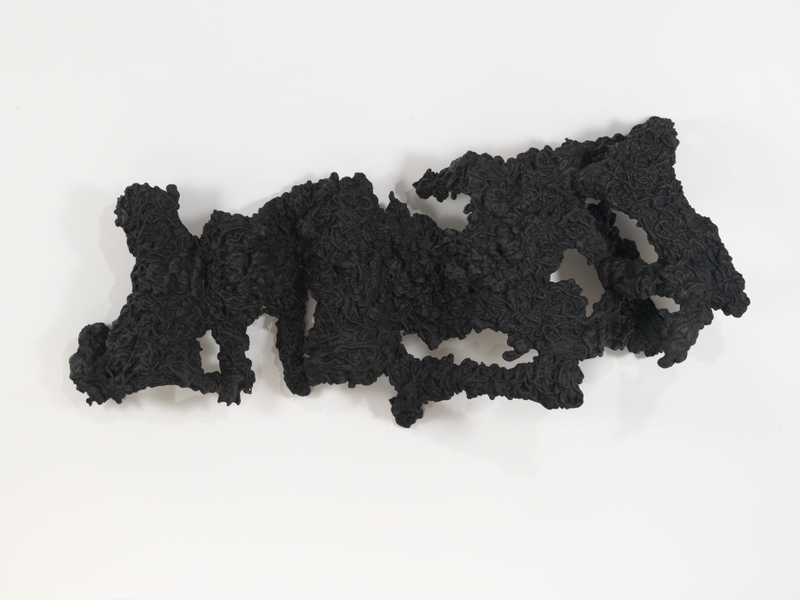 Currently she lives and works between New York, Santa Fe, Greece, and India. 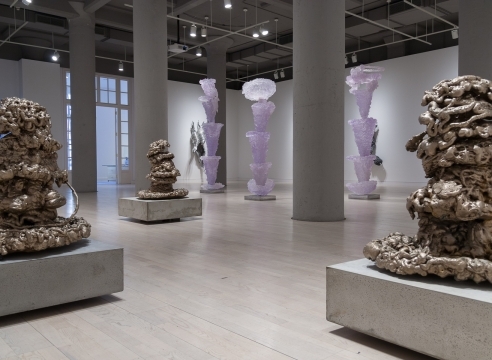 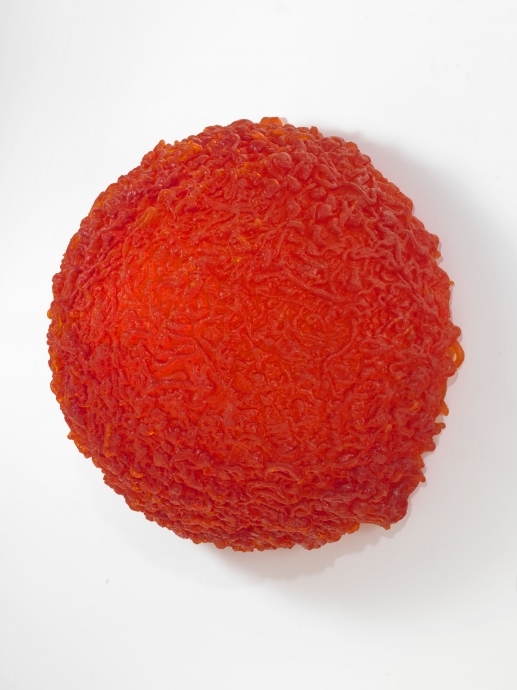 The 2009–2011 traveling retrospective Lynda Benglis visited six venues in Europe and the United States, including the Museum of Contemporary Art, Los Angeles and the New Museum, New York. 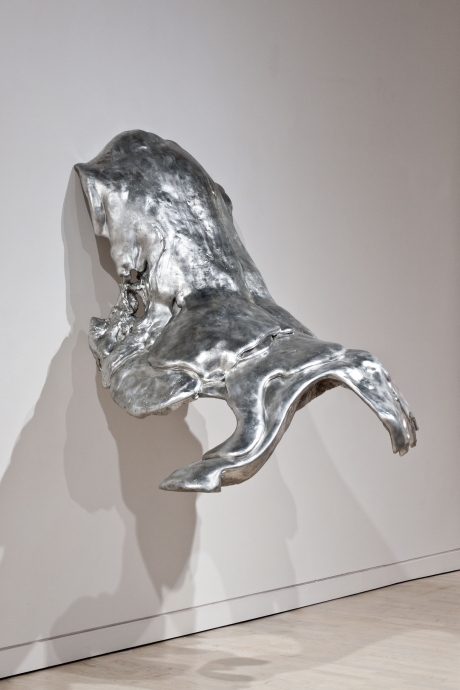 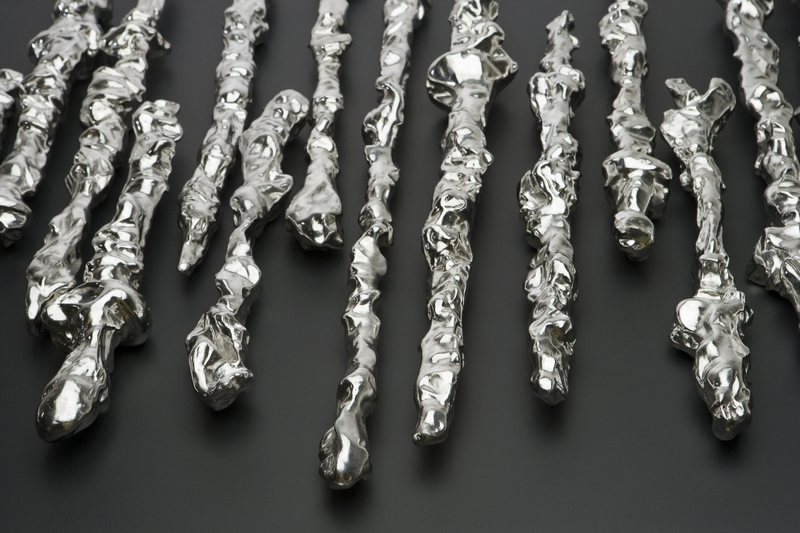 Benglis’ work is in numerous public collections including the Dallas Museum of Art; the Guggenheim Museum of Art, NY; the Hirshhorn Museum and Sculpture Garden, Washington, D.C.; the Los Angeles County Museum of Art; the Los Angeles Museum of Contemporary Art; Metropolitan Museum of Art, NY; the Museum of Fine Arts, Boston; the Museum of Fine Arts, Houston; the Museum of Modern Art, NY; the National Gallery of Art, Washington D.C.; the Philadelphia Museum of Art; the San Francisco Museum of Modern Art; the Tate Modern, London; the Walker Art Center, MN; and the Whitney Museum of American Art, New York.